TomTom tracking systems provide fleet management products and services to help improve business costs. By calculating efficient routes, the technology rapidly presents its fleet data for effortless analysis, saving time and reducing costs. The protected data collected from GPS tracking means greater control and management over mileage, identifying abnormal or ineffective driving patterns, in turn optimising your business. 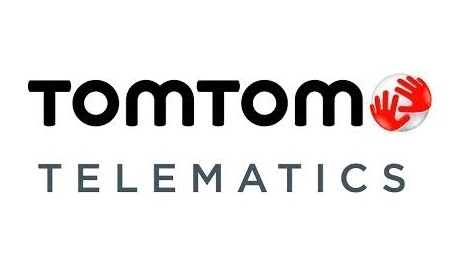 What makes TomTom vehicle tracking so simple and reliable is their easy self installation process and detailed trip reports. Their devices can be inserted into the OBD-II port available in the vehicle, and then it’s ready to use. Drivers can also download an app, using WEBFLEET logbook, on their smartphones to transmit additional information on the type of journey, notes or contact details to their already recorded trip, creating greater communication.